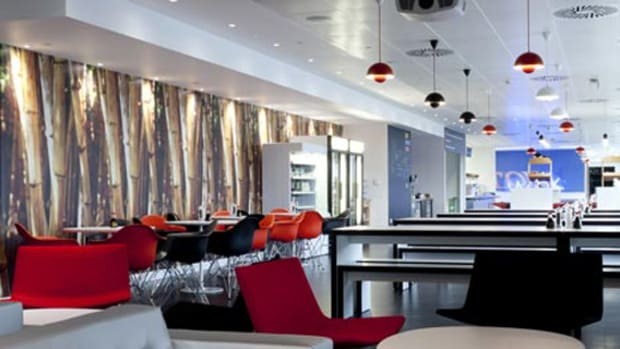 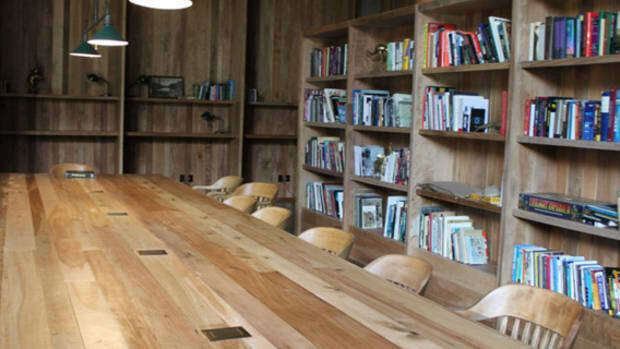 It&apos;s always pretty neat when you find out that your favorite awesome websites have equally awesome office spaces. 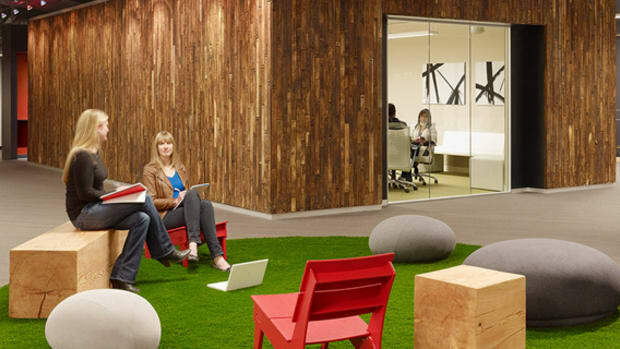 Ours is lime green with an actual tree and a floor to ceiling mural made of actual Jordans (just kidding). 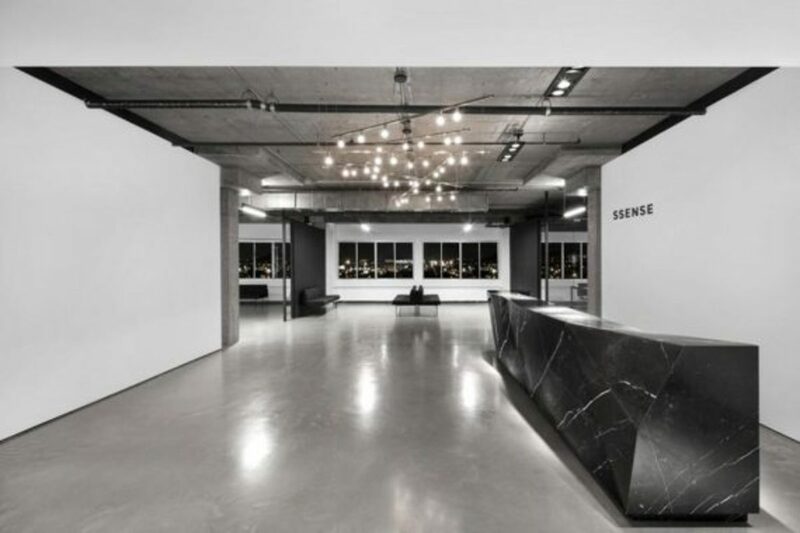 Today, we&apos;re given a look into the new office of one of the coolest online retailers out there – SSENSE. 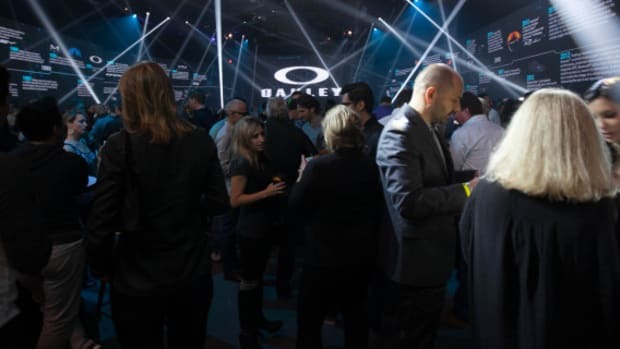 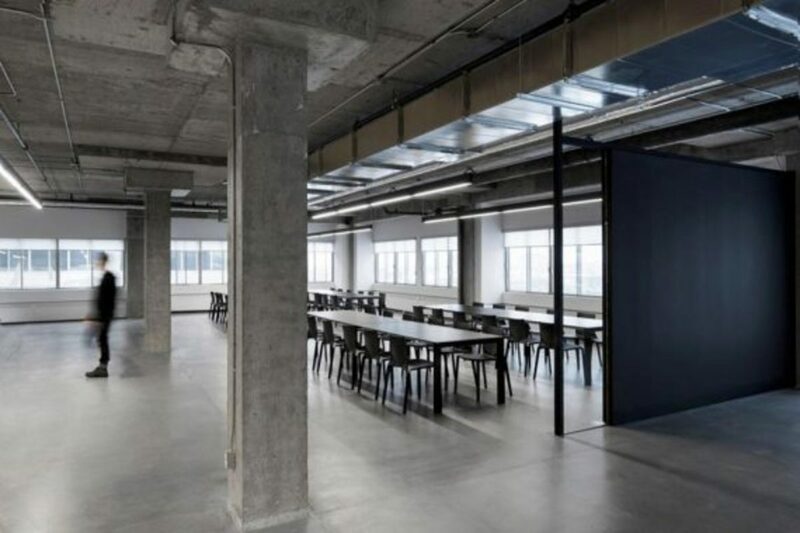 They enlisted Canadian design firm Humà Design to turn the entire floor of a former textile factory into a space that is as edgy, avant-garde and modern as the products they carry. 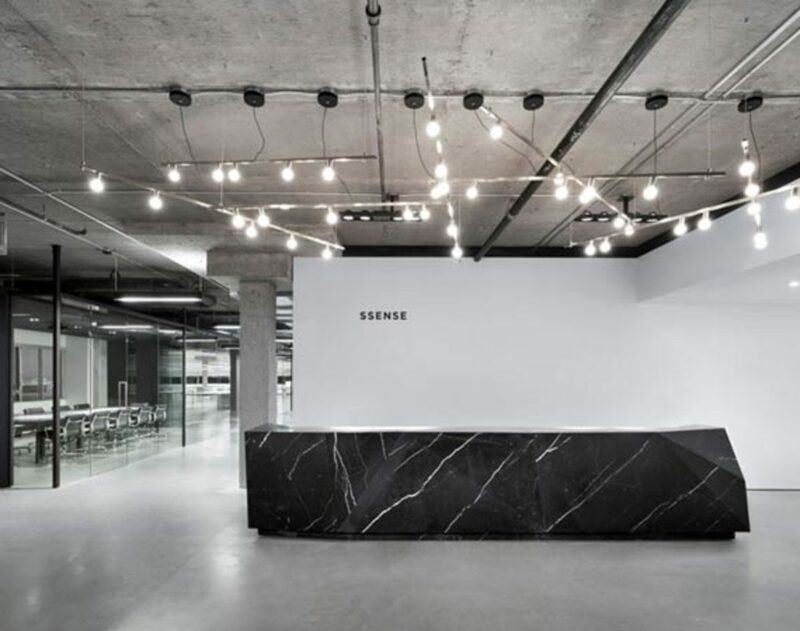 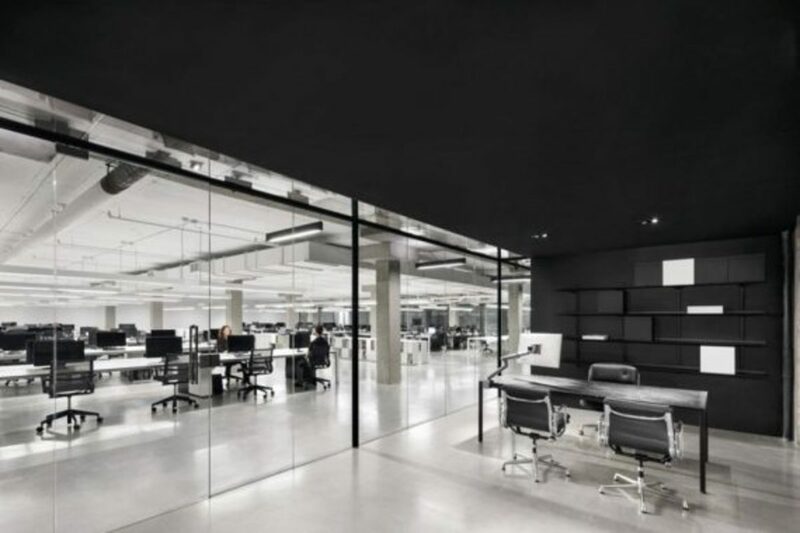 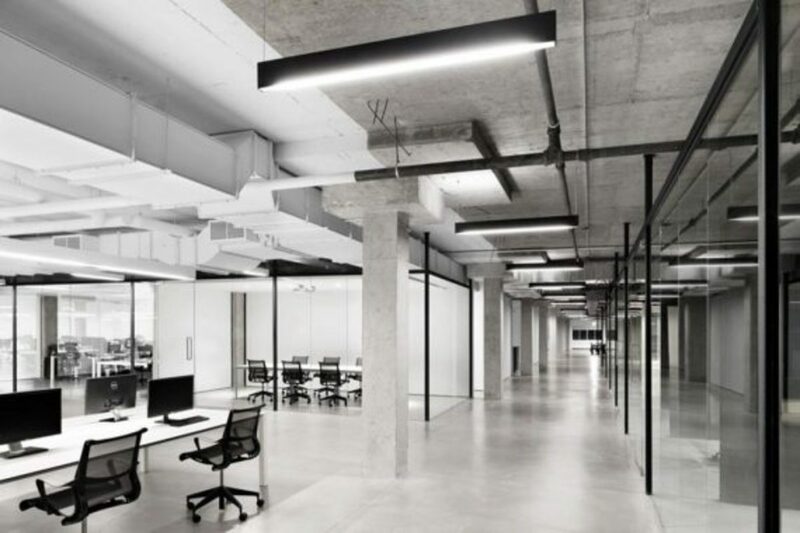 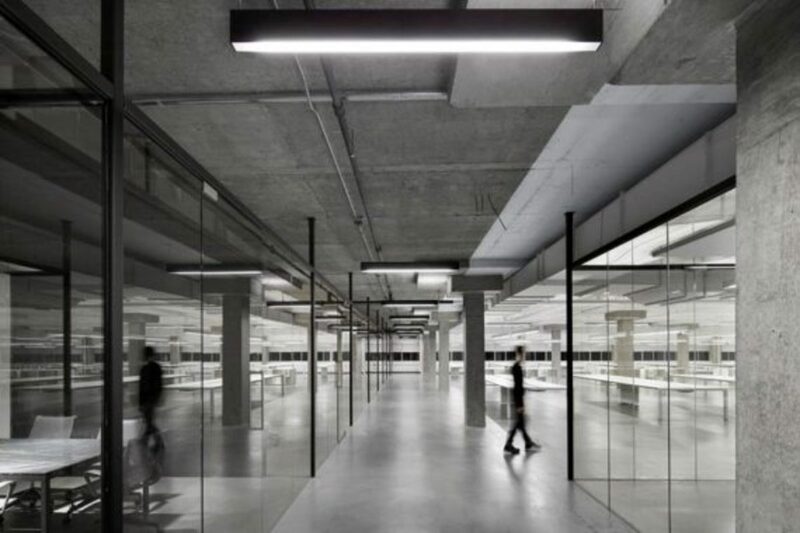 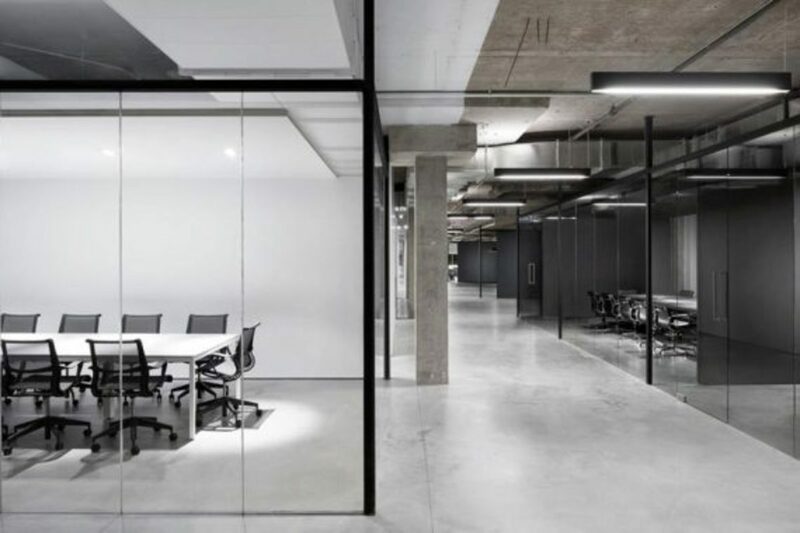 Using a minimalist aesthetic of black and white against glass panes, SSENSE&apos;s new digs in Montreal gives their employees a beautiful reason to wake up every morning. 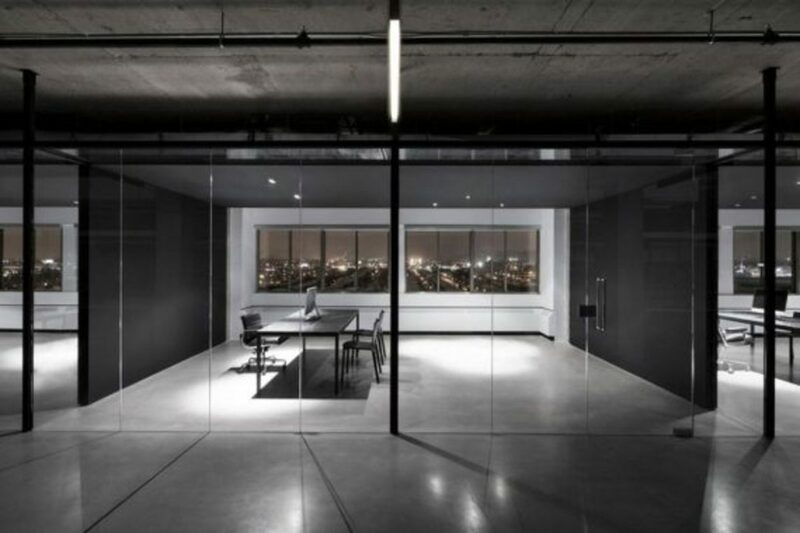 Take a look at the photos of their new home below.